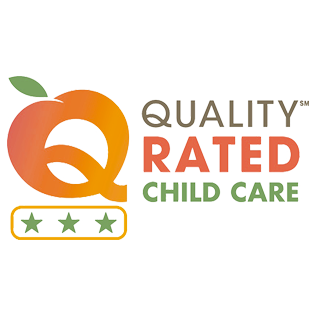 Our Mission is to provide high quality, safe childcare in a well-staffed, loving nurturing environment. Kids World Learning Center is a NAEYC- Nationally Accredited, Three Star Quality Rated, inclusion endorsed, for-profit center, partnering with families, Georgia Southern University, Ogeechee Technical College, and the community, encouraging educational and developmental growth for children with a warm, loving, creative approach. 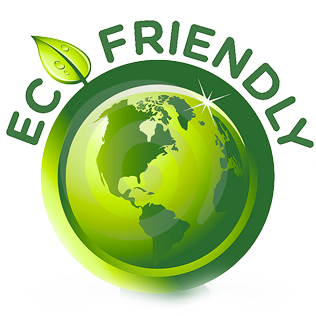 We enrich the lives of children with multicultural and diverse socioeconomic backgrounds by focusing on the individual needs of each child. 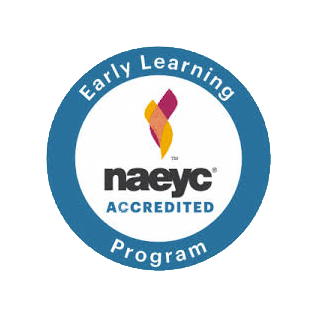 We strive for excellence through innovative early childhood learning experiences.